Black Pink win #1 + Performances from June 28th 'M! Countdown'! 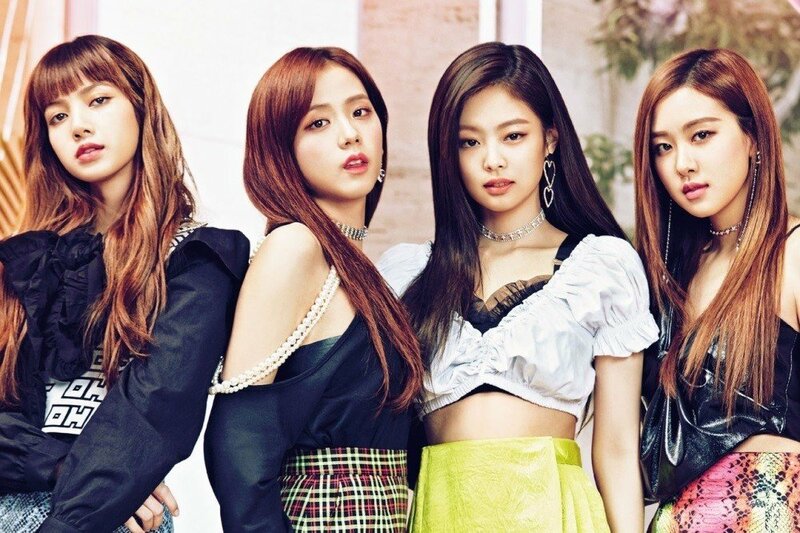 As for the winners, Black Pink and BTOB were the nominees, but it was Black Pink who took the win with "DDU-DU DDU-DU". Congrats to Black Pink! Other performers of the night were Kim Dong Han, Minseo,�A.C.E,�fromis_9,�The East Light, BTOB, and KHAN.